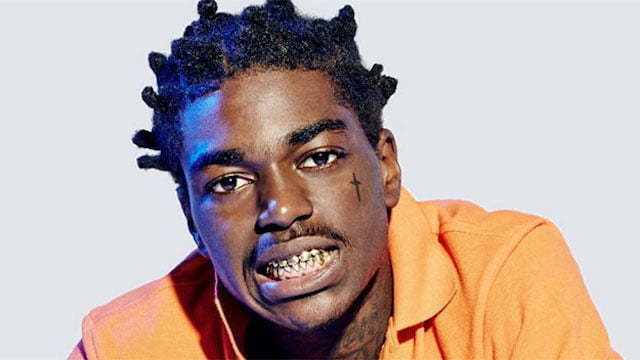 Kodak Black releasing allot of new music since his recent released from behind bars. Kodak Black feat. on new track with Yo Gotti “Weatherman,” off the album CM9.